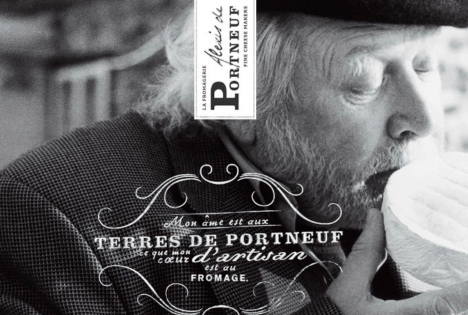 When Saputo bought Cayer of Portneuf, Québec, there were local fears that the cheese plant would be shut down. Cohesion was called in to advise on a Cayer logo revision but initial analysis showed that a deeper response was necessary. Neither the Cayer domestic brand nor the Caron imported brand had much consumer awareness and quality control issues had reduced equity with retailers. 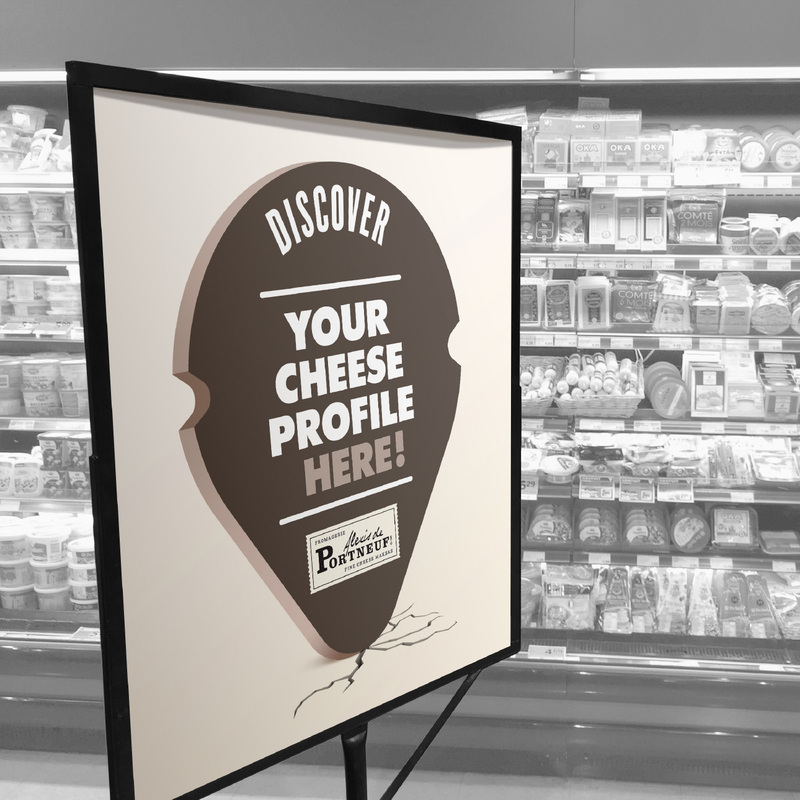 The brand diagnostic involved 5 perspectives: consumers, specialty cheese stores, retail chains, sales force and employees. A key finding was that specialty store customers led the adoption curve and needed to understand the brand’s story. To gain insight, Cohesion visited Portneuf, met the people, the artisans and even the mayor. 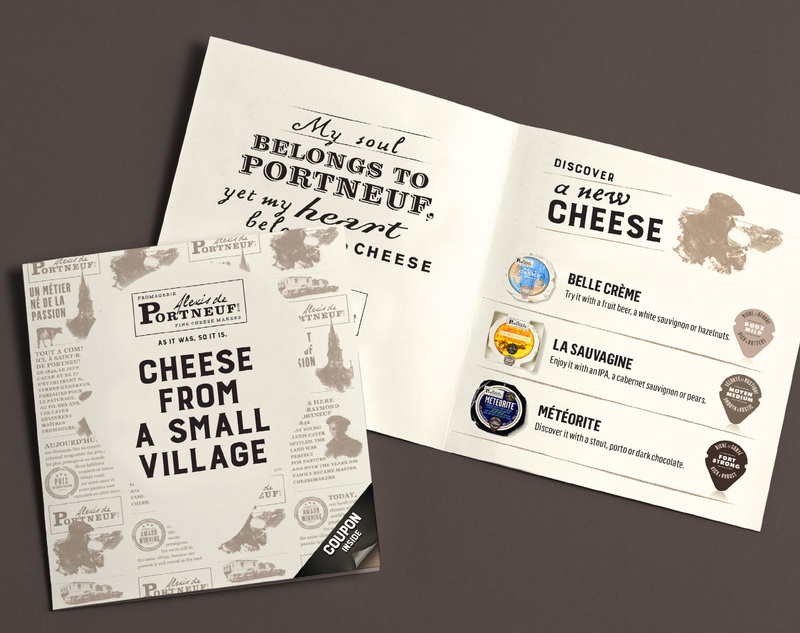 The inspiration was to combine both brands under the single banner “Portneuf” and develop an authentic brand story using the name of the village’s first mayor, Alexis Cayer, the heritage since 1842, and the long cheesemaking expertise. 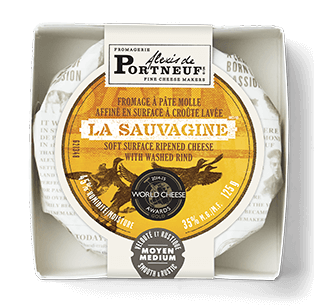 Cohesion proposed that Saputo’s expectations for Portneuf adapt from mass marketer to specialty cheesemaker. 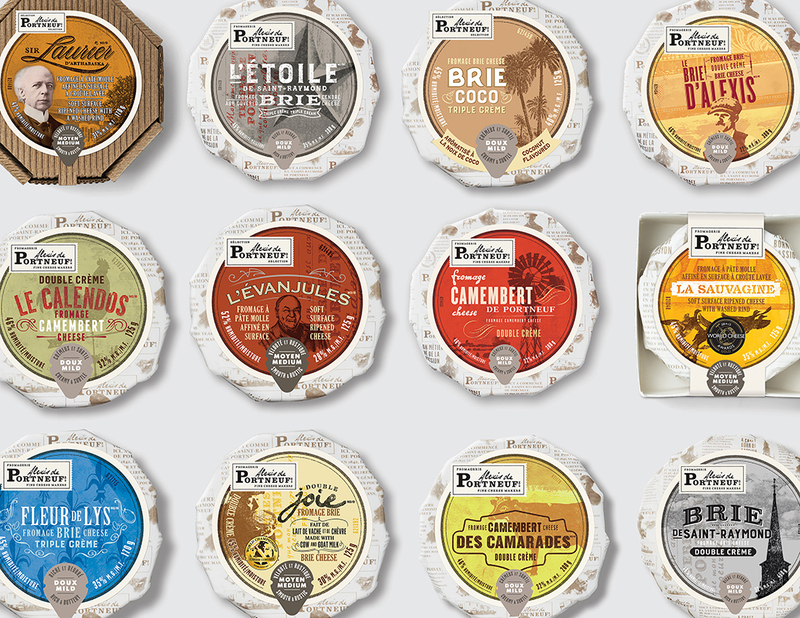 Recommendations were to spin off specialty cheese into another division and an entire year’s marketing budget on the redesign, with a full range of packaging and materials. 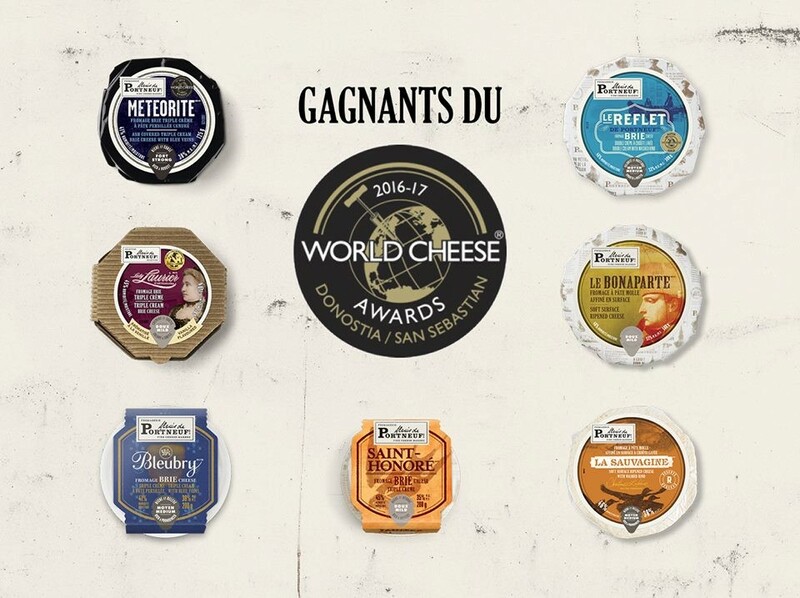 As a result, Portneuf earned credibility with the retailers, morale soared, sales turned around to beat the market and two cheeses won major awards: La Sauvagine as “Best Cheese In Canada” and La Cendrillon as “Best Cheese In The World.” Today, the Alexis de Portneuf brand is well established and expanding across Canada.